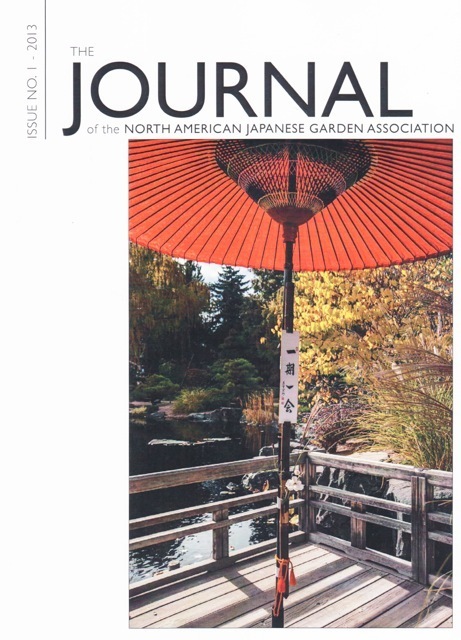 The first issue of the Journal of the North American Japanese Garden Association features a view of the tea deck at Sho-Fu-En in Denver Botanic Gardens. The first issue of The Journal of the North American Japanese Garden Association arrived in our mailbox the other day and it’s gorgeous! Within heavy cover stock are more than 60 pages of well written, beautifully illustrated articles. Topics in this inaugural edition include an extensive article by Robert Karr on The Garden of the Phoenix in Chicago — which article has been translated into Japanese. 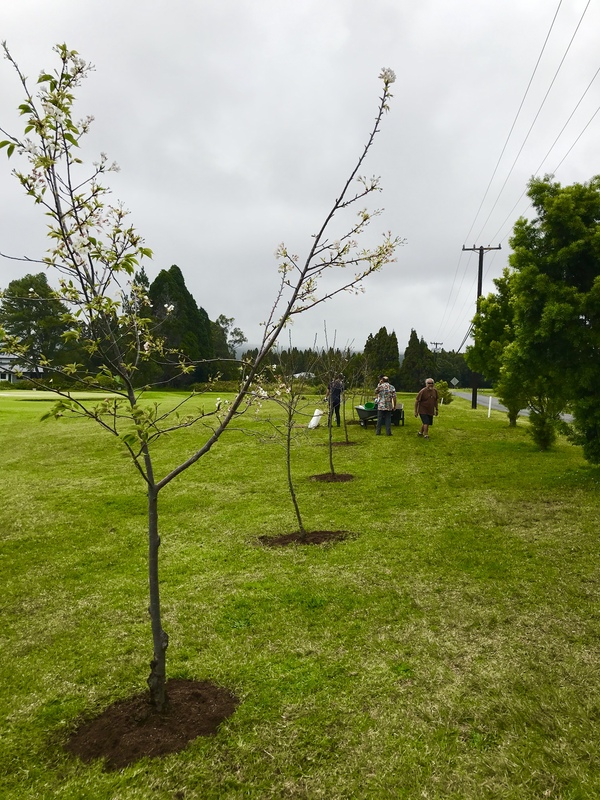 The story celebrates the 120-year history of the garden and looks toward the future with plans for mass plantings of cherry trees in the lagoon nearby. It is followed by a detailed account of a garden now gone: Middlegate Japanese Gardens of Pass Christian, Mississippi by landscape architect Anne Legett. Six regional gardens — Birmingham, Alabama; Huntington Botanical Gardens in San Marino, California; Kumamoto-en in San Antonio, Texas; Sho-Fu-En in Denver, Colorado, the Earl Burns Miller Japanese Garden on the campus of California State University Long Beach and Portland Japanese Garden in Portland, Oregon — offer comparative and contrasting views on several questions surrounding the topic of master planning. NAJGA executive director Diana Lawroe analyzed results of questions, interviews and documents, pulling together a cogent and insightful article. 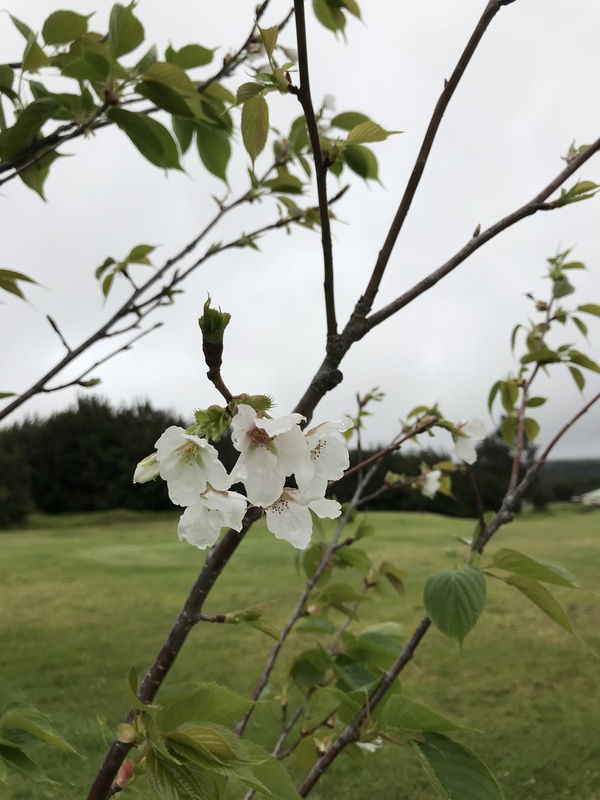 A Living Friendship of Flowers details horticultural challenges in observing the centennial of the Japan-U.S. Cherry Blossom Gift. Case studies include Chicago Botanic Garden, Fort Worth Botanic Garden, and Waimea Hawaii. An article on interpretive education offers case studies on docent tours, ephemeral and permanent signs, and new technologies such as cell phone guides. Jill Raggett, Ph.D., is a specialist in the emergence of Japanese style gardens in the British Isles, historic garden restoration, and biographies for the Japan Society. This distinguished speaker offers her view of the first conference of NAJGA — Connections — held October 2012 in Denver, Colorado. The Journal is a benefit of NAJGA membership. It was made possible through the support of The Japan Foundation Center for Global Partnership. 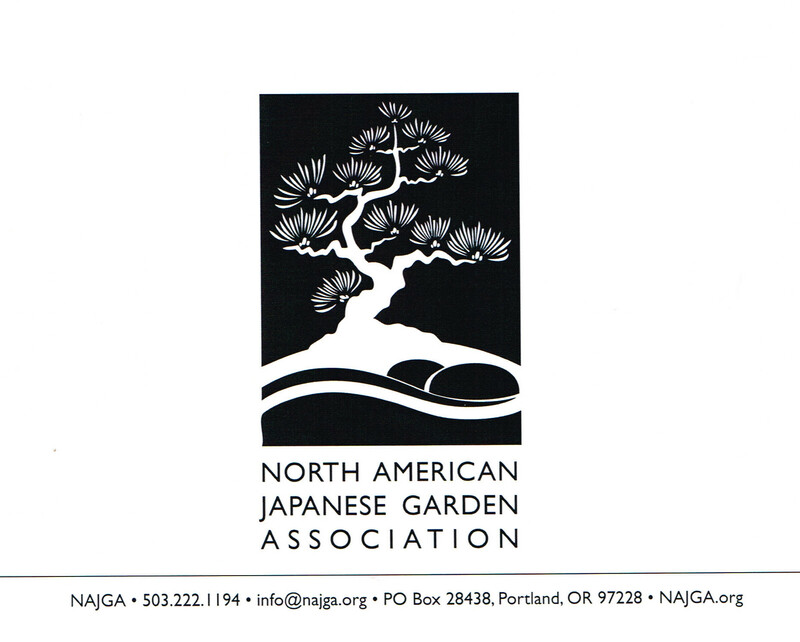 Japanese language translation service were provided by Matsuda, Funai, Eifert & Mitchell, Ltd.
NAJGA is a professional non-profit membership organization dedicated to the advancement and sustainability of Japanese gardens throughout the United States and Canada. 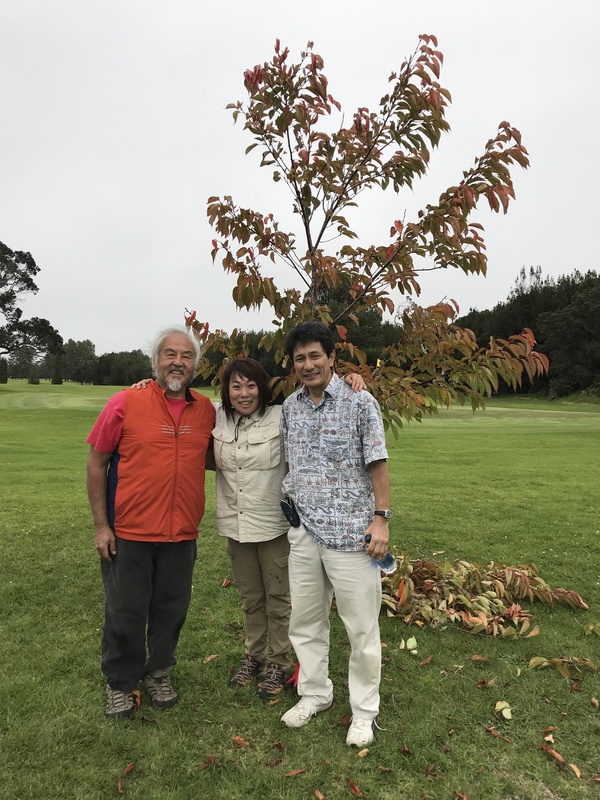 Founded in 2011 with input from more than 200 Japanese garden professionals, NAJGA focuses on the Horticulture, Human Culture, and Business Culture of Japanese gardens through a variety of programs and services. NAJGA membership is open to everyone. Cover photo for The Journal by Bill F. Eger. Comments on this and other articles in this blog are welcome.